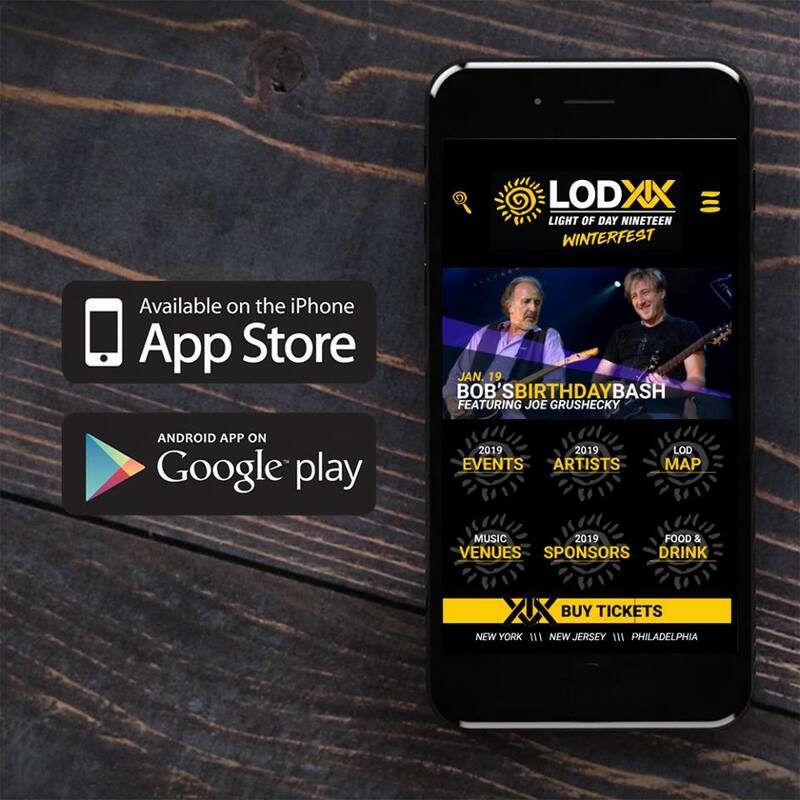 DOWNLOAD the Light of Day WinterFest 2019 App! If you used the app last year, you already know how cool this is! It's ready to help you navigate all Light of Day WinterFest events, artists, venues, sponsors, food & drink, and a map!